Our Ambience gift box has all of the necessities for setting the perfect mind, body and soul balance. It includes: Soothe - pink Himalayan salt combined with the floral scent of ylang ylang by Kismet, a Blush Soak for your bath by So Luxury and by Sealuxe a Ritual Rose soap bar. A charcoal facial brush for gentle exfoliation and a Keep Going essential oil spray by K'Pure. We have also added a The North candle by Vancouver Candle Company. 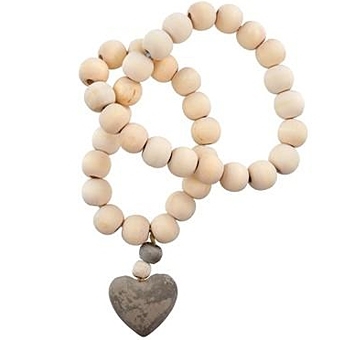 To complete the experience we have included wooden prayer beads. It follows a scandinavian style and are great to set on a coffee table, drape over a mirror or use as other home decor. This beautiful gift box arrives with a closed lid, wrapped with a satin ribbon, a hand tied bow and includes a card with your message. All gift boxes on www.pacificbasketco.com are exclusively designed and made by Pacific Basket Company.